His elbow seems good enough for him to compete. Streamer Michael “shroud” Grzesiek will take part in today’s Twitch Rivals Apex Legends Challenge, despite his latest surgery in the left elbow following a scooter accident in early March. At first, shroud said he expected to be away from streaming and playing for a while due to strong pains he was feeling after surgery. His livestream yesterday came as a surprise, and his participation in the Apex Rivals tournament today shows how fast his recovery has been. 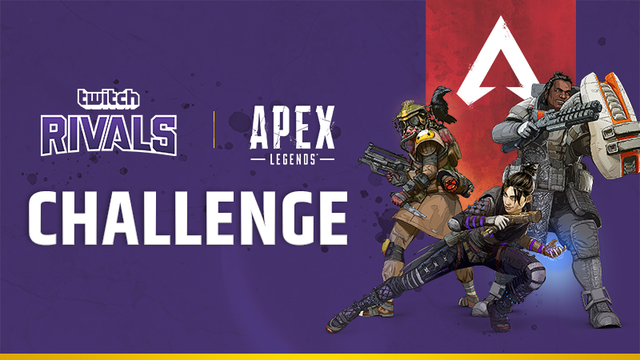 Today’s Twitch Rivals Apex Legends Challenge will be divided into Europe and North America competitions. Shroud will play in the second one with a squad that has yet to be announced by the tournament. The first matches start at 2:15pm CT and are expected to go on until 5:15pm CT. The full ruleset of the tournament is expected today. Since Apex lacks a system for custom matches, the Twitch Rival series will put squads against each other in a four-round Swiss bracket. They’ll play two public matches per set to score more points than the opposing squad. The one with the most points after a set will be declared the winner of the match. Shroud’s squad hasn’t been announced yet. Players can watch him and other streamers playing in the Apex Legends Twitch Rivals tournament today on his channel or in the Twitch Rivals channel.